Letter Clipboard - Recycled Great for meetings and trade shows. 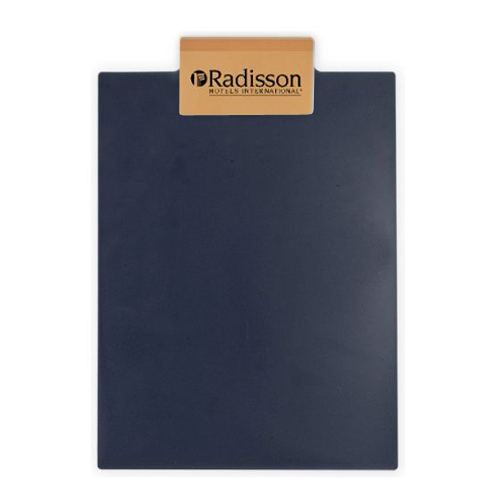 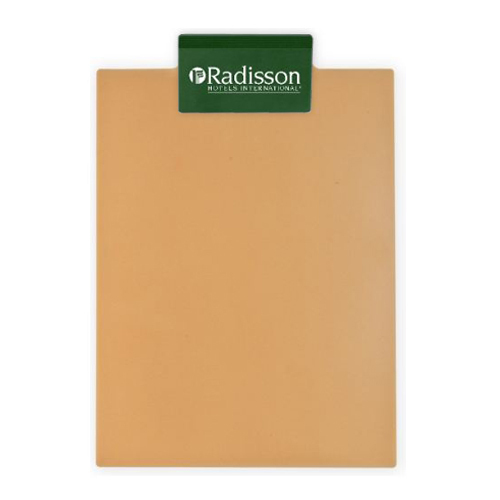 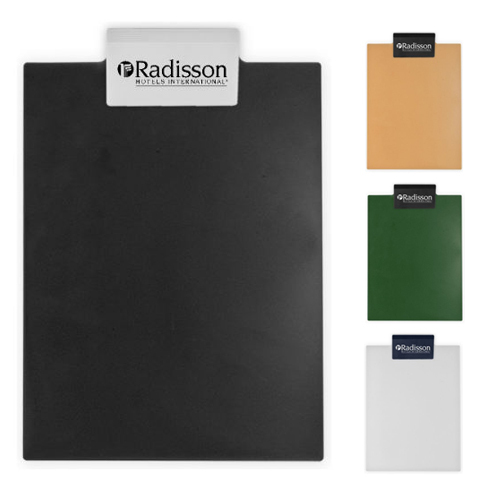 This full sized clipboard with a 4" clip holds a standard 8 1/2" x 11" writing pad. Individual Polybag / 18 lbs / 25 pcs. / 17"(L) X 15"(W) X 12"(H)box.